A UCLA study conducted with researchers at Washington University in St. Louis and the Los Angeles Biomedical Research Institute has discovered that acne bacteria contain "bad" strains associated with pimples and "good" strains that may protect the skin. 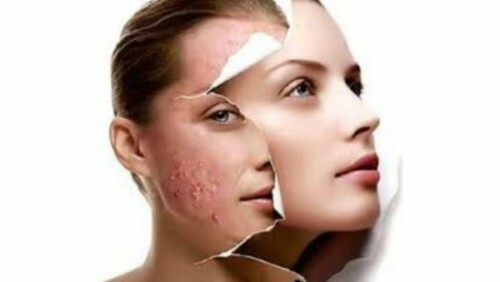 Acne causing bacteria lives on everyone’s skin. One in five people will develop only an occasional pimple over a lifetime. A UCLA study, conducted with researchers at Washington University in St. Louis and the Los Angeles Biomedical Research Institute, has discovered that acne bacteria contain “bad” strains associated with pimples and “good” strains that may protect the skin. The recent findings, published in the Journal of Investigative Dermatology, could lead to new therapies to prevent and treat the disfiguring skin disorder caused by acne. The scientists looked at a tiny microbe Propionibacterium acnes, a strain of bacteria that thrives in the oily depths of pores. When the bacteria aggravates the immune system, they cause the swollen, red bumps associated with acne. Acne affects 80 percent of Americans at some point in their lives, yet scientists know little about what causes the disorder and have made limited progress in developing new strategies for treating it. What is clear is that the immune system is the body’s defense mechanism that protects it against foreign invaders of all kinds. Without the support it needs, it may not operate at its best.